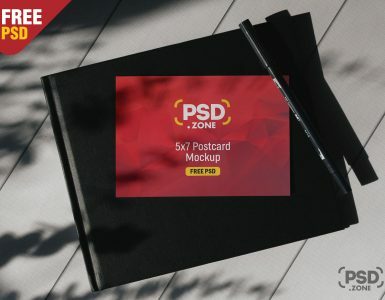 Check out this new freebie Plastic Bucket Mockup Free PSD. 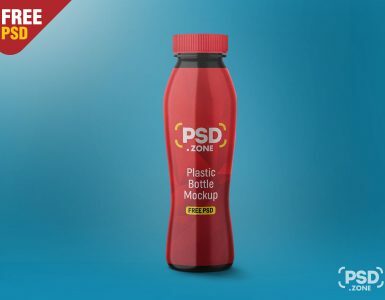 Using this Plastic Bucket Mockup you can get the idea how your design looks on this bucket and its to let you showcase your packaging, branding and product label designs with some style. 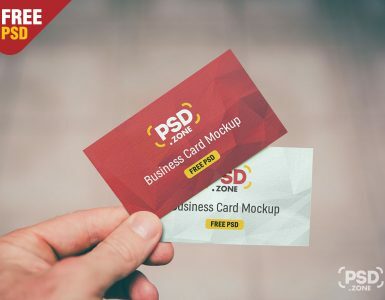 This is a layered Photoshop PSD Mockup file with transparent backgrounds that allow you to change the color of the background, change the color of the Bucket using Adobe Photoshop. 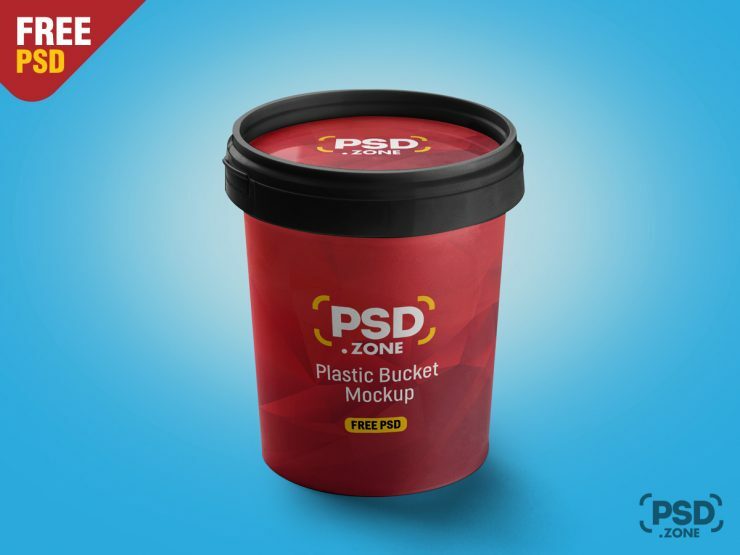 I hope you like this Plastic Bucket Mockup Free PSD, feel free to use this in your next graphic design project only. so Download this Plastic Bucket Mockup Free PSD and its a available for free download.